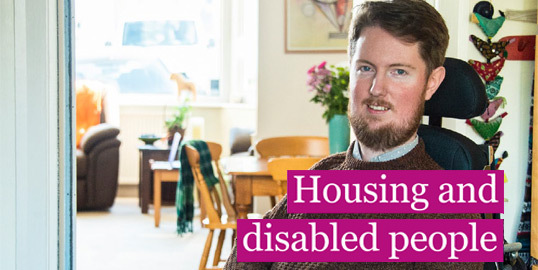 Download the new Housing and Disabled People toolkits created by Habinteg and the Equality Human Rights Commision for free. Find out how to become a tenant. Welcome to Habinteg Housing Association. We are a housing provider with a strong vision and ambitious aims. 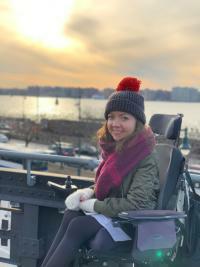 We want communities to include disabled people, offering places to live that meet their needs and provide the highest levels of independence, choice and control over their daily lives. Our mission is to champion inclusion by providing and promoting accessible homes and neighbourhoods that welcome and include everyone. We do this in three ways: providing homes and services, demonstrating our expertise and influencing decisions. Amber Rudd wants more disabled people in work. Where are the accessible homes to do this? Regardless of the policy backstory surrounding disability employment, the fact it’s being addressed is constructive. But it’s a bit like claiming you want to bake a cake when you don’t have an oven. 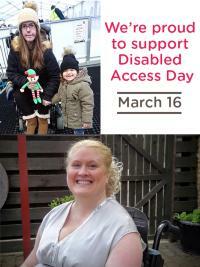 Tomorrow, 16th March, is Disabled Access Day. 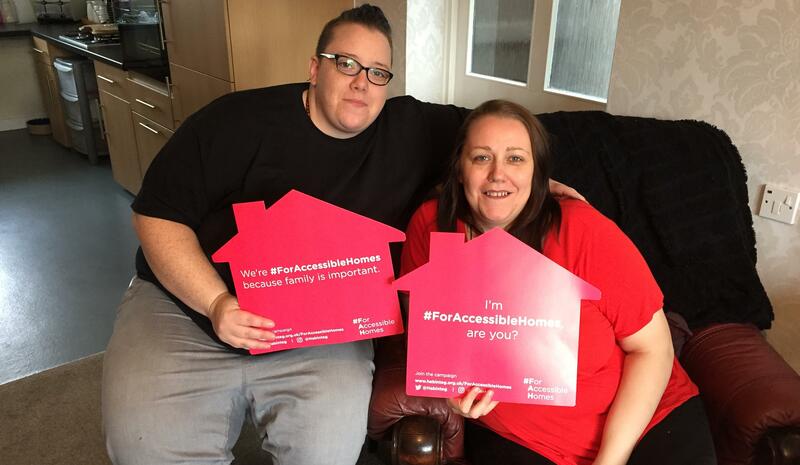 At Habinteg we’re always striving to get the message of the need more accessible housing in the UK out there. 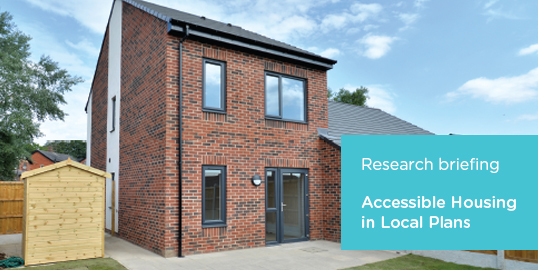 We, and our training and consultancy arm, The Centre for Accessible Environments believe this message is inextricably linked with providing accessible environments that allow disabled people to live independent lives. 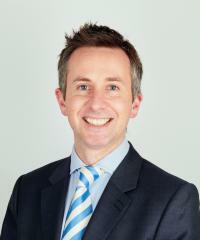 Nicholas Bungay, Director of Strategy and External Affairs, comments in Planning and Building Control Today about the government recently announcing plans to make Changing Places toilets mandatory in all new large public buildings and how to ensure venues are open to everyone. Access our range of services & information, from tenant involvement and maintaining your property to instructions on paying your rent online or by phone. We have a proud history of championing inclusion through research and campaigning on disability issues. We have worked in partnership with many organisations and helped to shape housing policy in the UK and Europe. Find out about becoming a Habinteg tenant and search for suitable property throughout the UK.